Kirito Chibi. 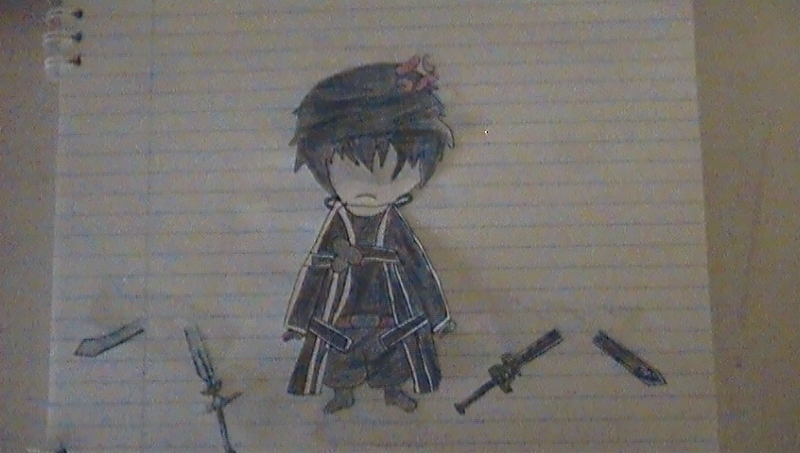 Kirito's swords break XD!. HD Wallpaper and background images in the Sword Art Online club tagged: photo. This Sword Art Online photo might contain sign, poster, text, and chalkboard.